Global Woman P.E.A.C.E. Foundation (GWPF) has partnered with the Council of the Great City Schools (CGCS) to put in place an educational and prevention resource tool about FGM/C. Together these organizations completed a community needs assessment in order to create a toolkit, intended to educate school officials, while preventing the practice and nderstanding the cultural sensitivities. On behalf of the Council of the Great City Schools and the Ethiopian Community Development Council (ECDC), Global Woman P.E.A.C.E. Foundation takes great pleasure in presenting to you, the “FGM/C Prevention: A Resource for U.S. Schools”. We hope you will find this resource useful in learning about female genital mutilation and cutting. 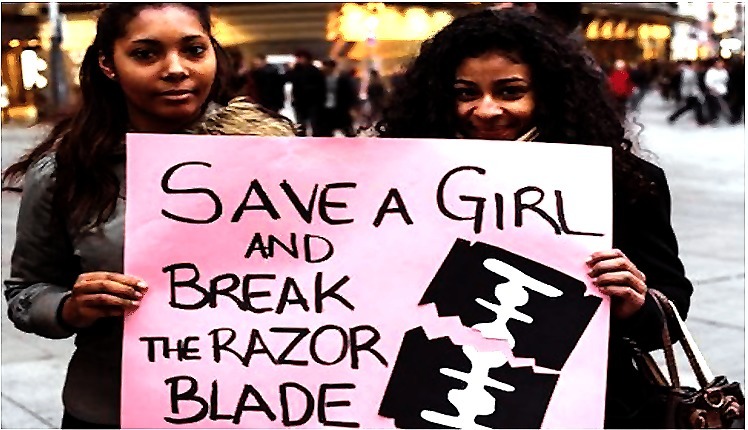 created a FGM/C Prevention : A Resource for U.S. Schools. 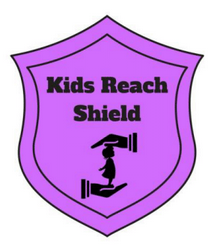 The Kids Reach Program was created to educate police officers in the Washington, D.C. metropolitan area about the practice of FGM and its consequences. Additionally, it will provide officers with resources to support FGM victims through the stages of prevention, protection, and prosecution. It is pertinent that law enforcement officers have knowledge about FGM in order for officers to identify the risk factors, to identify occurrences, to confirm their suspicions, and to determine when to take action. Through sound and effective procedures, police officers can take action to safeguard potential victims, investigate offenses, and bring justice to perpetrators. By emphasizing the importance of immediate assistance to the victim and encouraging the use of proper procedures to respectful investigate, this training manual provides guidance to the various roles police officers can perform to encourage the cessation of FGM.